Spring has sprung and we can hardly contain our excitement watching the budding trees and sprouting flowers. 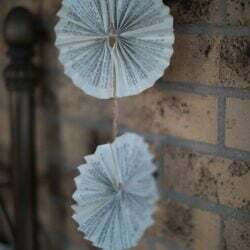 This DIY fully embraces spring and is the perfect complement to your spring cleaning and planting. 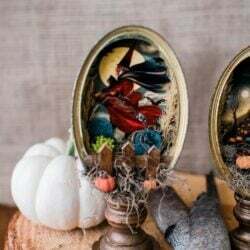 As you know from this post: How to smudge your home, I like to smudge my home regularly to encourage good and positive energy flows. 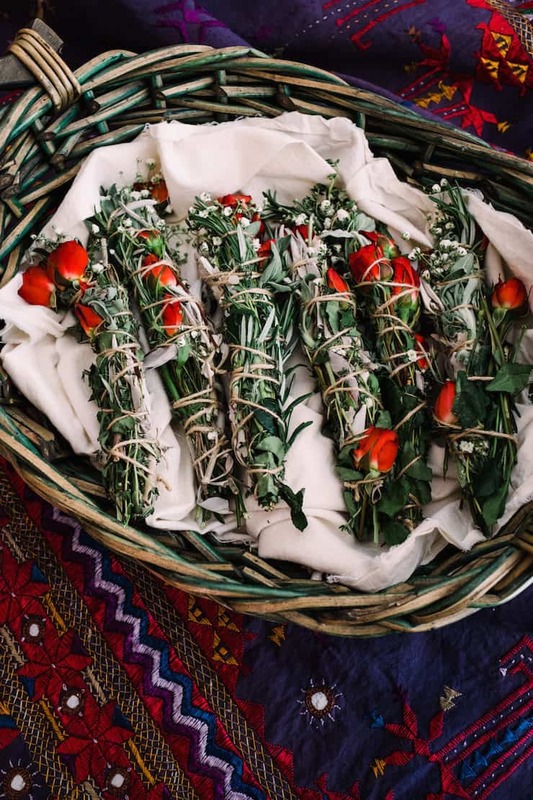 Sure, I can buy sage wands, but after seeing these gorgeous marigold smudge sticks I have really wanted to make my own homemade smudge sticks. 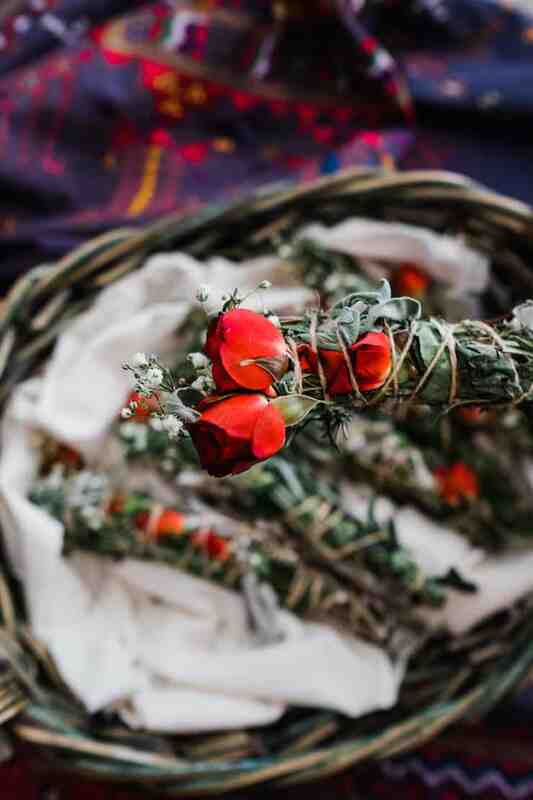 If you are feeling tired, drained, moody, anger, or even fear – burning sage can remove negative energy for a fresh start. 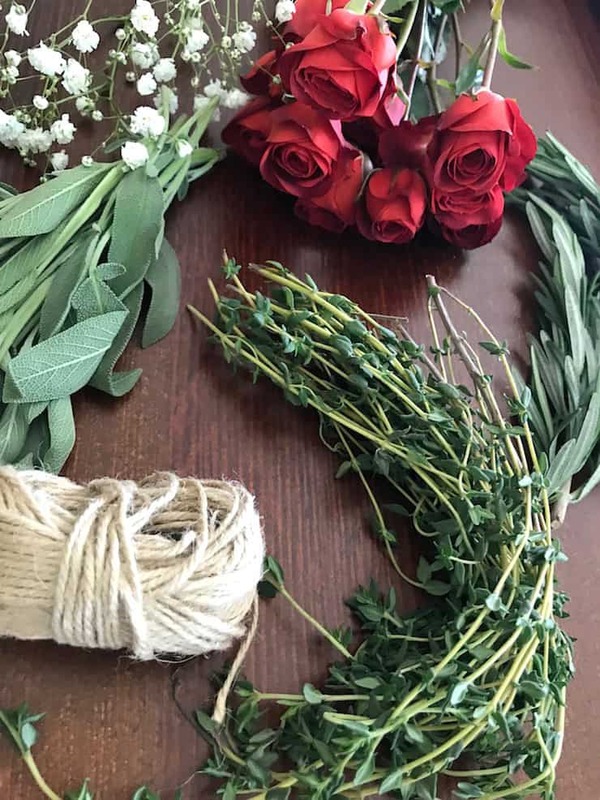 If you want to make your own smudge stick bundles, here is our fragrant recipe perfect for spring. 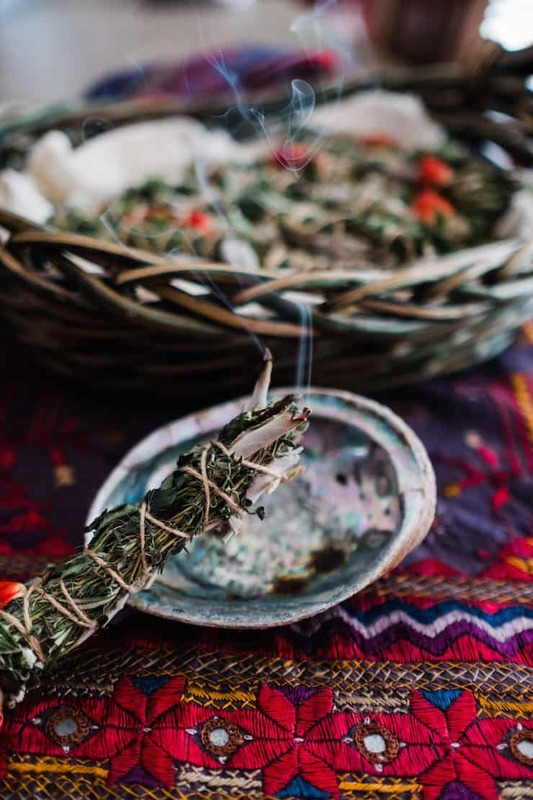 Typical smudge sticks contain one or more of the following herbs or plants: sage, thyme, rosemary, lavender, sweet grass, and mugwort. 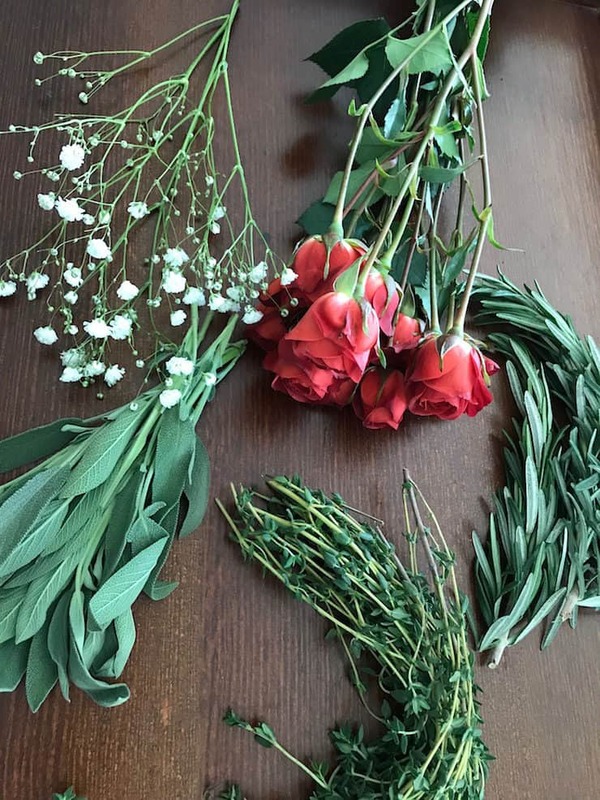 For this batch, we got fancy and decided to incorporate flowers and the bundles turned out gorgeous. We planted all of the herbs in this season’s garden and have smudged in hopes of yielding a generous harvest. 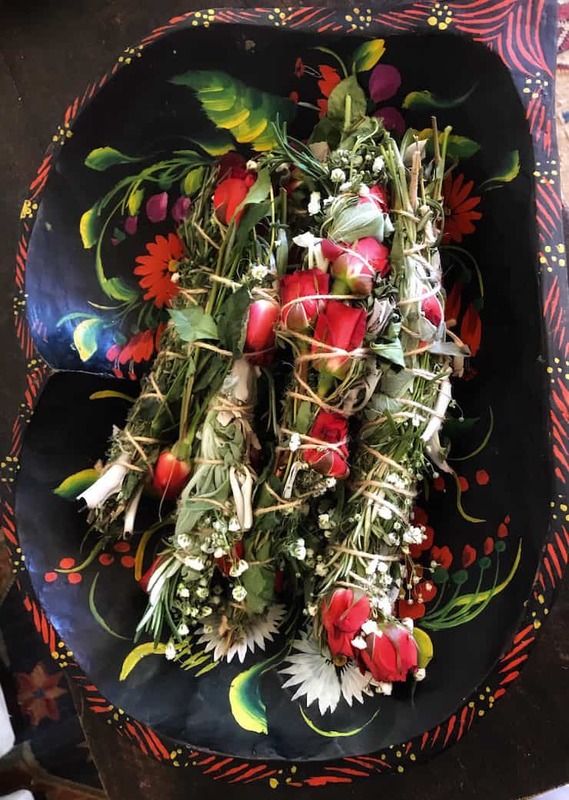 Gather your herbs and flowers into a bundle. Secure with jute or another organic fiber. Allow to dry. Whether you choose to burn a stick or place a few together as a fragrant display similar to potpourri it is up to you. 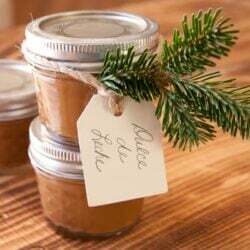 Burn, display, enjoy, and gift at your leisure. 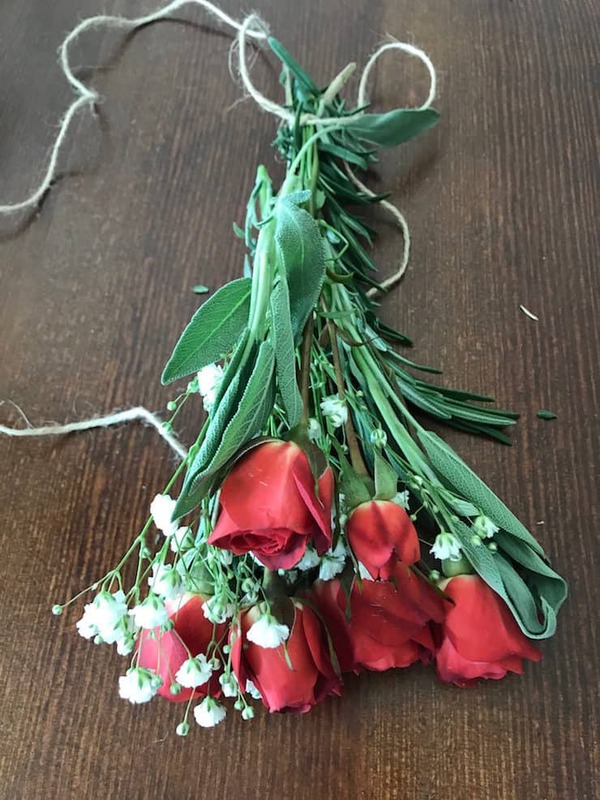 Click here to review my smudging directions. This is a cool idea, by accidentally I visited this site and loved your idea very much. I hope this unique technique will really helpful for your readers like me. Thanks for sharing.. keep blogging!!! Smudge is a symbol of peace. I like to smudge the house after an argument or when the kids bicker. Or if I’ve had bad news or a stressful day. It’s a chance to banish negativity and welcome peace and clarity.